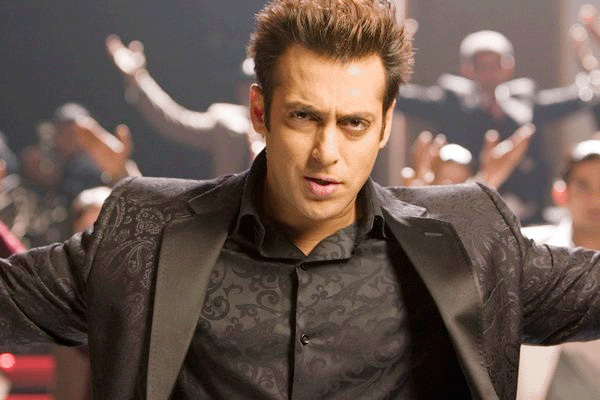 Salman Khan has been directed by a Jodhpur court to present himself before September 20, 2011. The appearance is in connection with his appeal against his poaching conviction. Salman was sentenced to one-year imprisonment for killing a blackbuck and a chinkara (gazelle) in Bhawad village near Jodhpur Sep 26, 1998. The sentence was handed down by a Jodhpur court Feb 17, 2006. Tuesday, District and Sessions Judge (Metropolitan) B.L. Sharma adjourned the hearing till Sep 20. Public Prosecutor Ramsukh Sharma said that Salman had not presented himself before the court even once since the hearing began on the appeal. "We argued that Salman could not get exemption from his presence always," said Sharma. On the other hand, Salman's counsel sought exemption from his presence, saying that it could lead to law and order situation as the actor has a huge fan following.